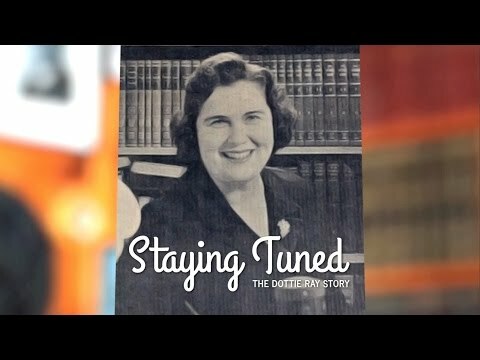 Dottie Ray spent a lifetime telling other people's stories, now you have a chance to hear hers. 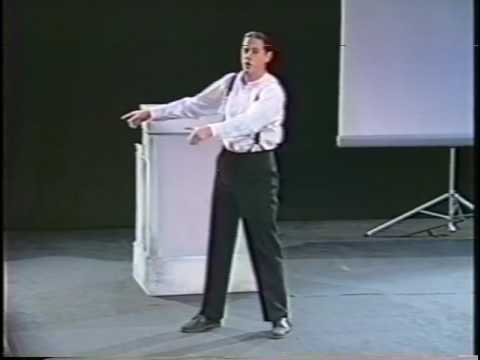 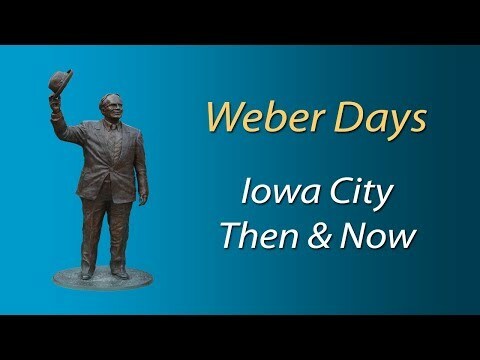 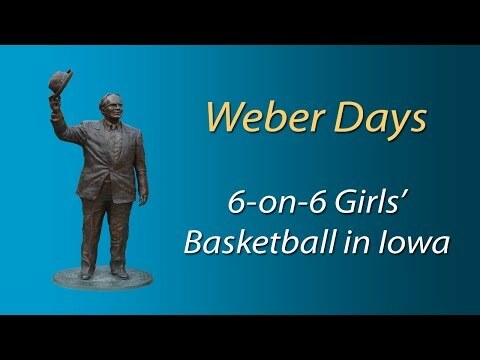 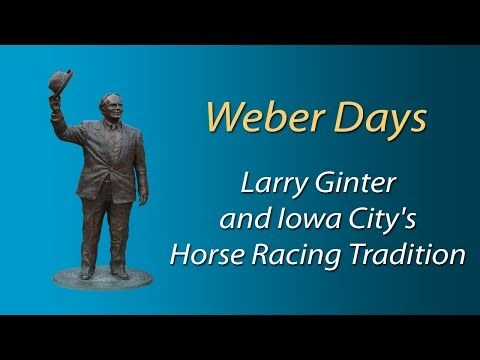 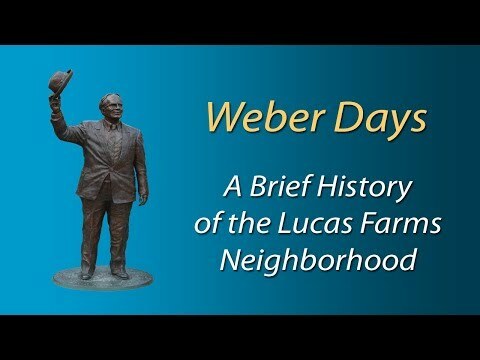 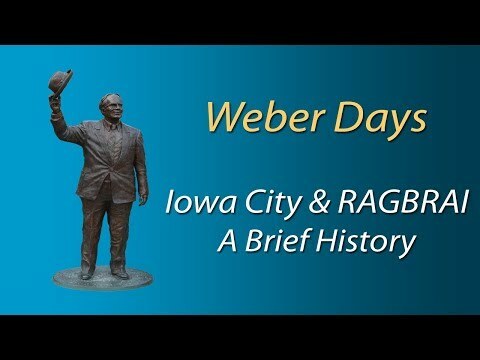 Eric Johnson stars in a one man show depicting Irving Weber, Iowa City's official historian. 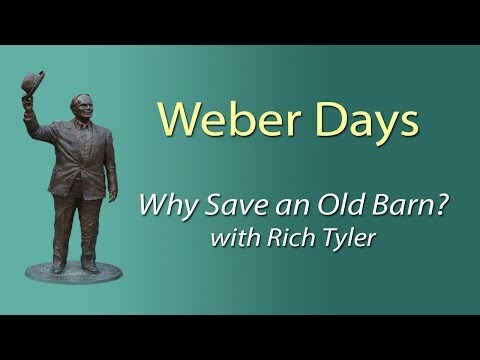 Weber Days: Why Save an Old Barn? A panel of past and current Little Village publishers and editors discuss the 15-plus years of independent publishing in Iowa City.